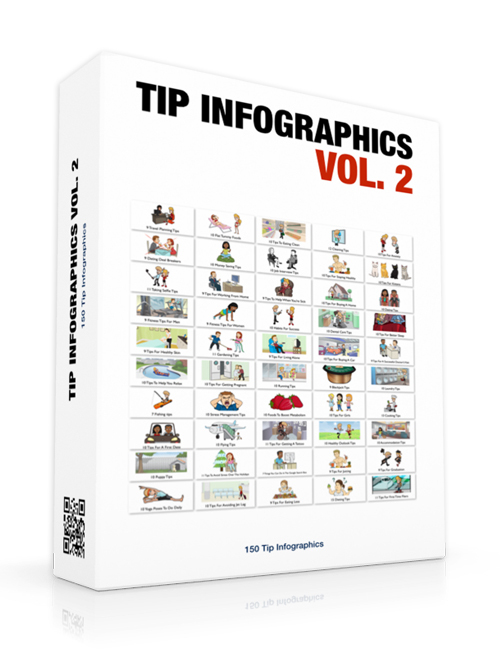 It’s been documented that infographics is one of the most commonly shared types of content on the web today. Because of the fact that infographics produce a message in an attractive way using both images and words, people naturally gravitate towards infographics more than they would text content. Images are very powerful and as much as some would disagree in their claims that people shouldn’t judge books by their covers, images ignite a reaction from the audience more than text. Instagram is all about images and photos. Facebook likewise is also about slideshows and cool videos and images that get shared and liked more than the traditional long-winded text content. People just don’t have the patience to read through massive clumps of text. They want to get the message quickly. And if it connects with them psychologically, they will share that content with others. And when it gets shared, that’s the key to building your brand. Infographics is the way to go so make sure you hit the download button now and grab this monster pack of 150 awesome designs.